There is no simple way to explain the majesty that Cusco represents. This region gathers history, modernity and adventure. With a mystique that wraps from the Cusquenian Plaza de Armas to the most distant places of it. Discover the impressive architecture of Ollantaytambo and Pisac. And not only that: The "Navel of the World" is also full of contemporary art and nightlife from Monday to Sunday for the more adventurous. 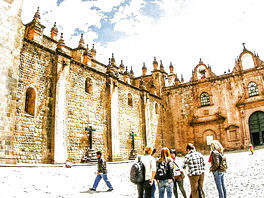 CITY TOUR - IMPERIAL CITY OF CUSCO. 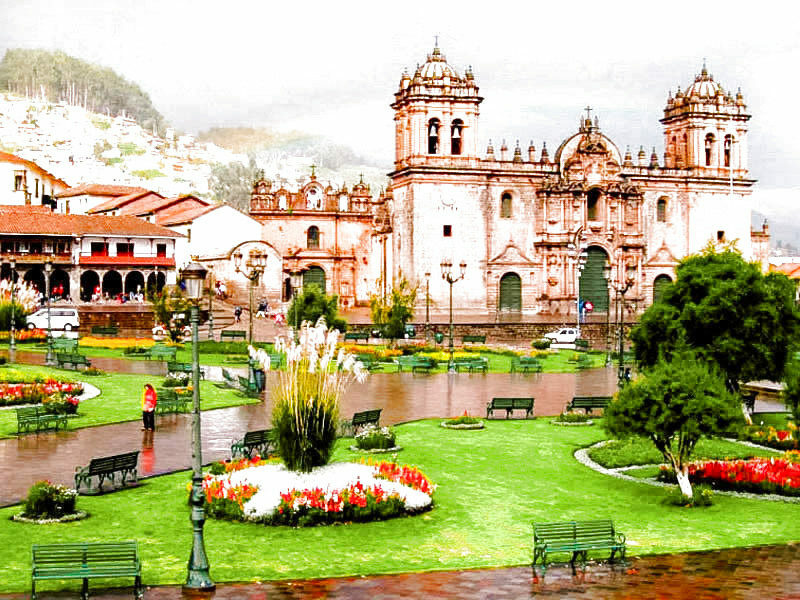 The tour starts at the Plaza de Armas of Cusco to tour the city and the Inca buildings that surround it, starting with its Cathedral full of history and works of art. We will also visit the imposing Sacsayhuaman fortress, considered the greatest architectural work that the Incas carried out during its apogee. The union of the enormous rocks that were assembled in a perfect way without any use of mortar continues to amaze the world. We will go to Qenqo, Sanctuary dedicated to the adoration of animals. 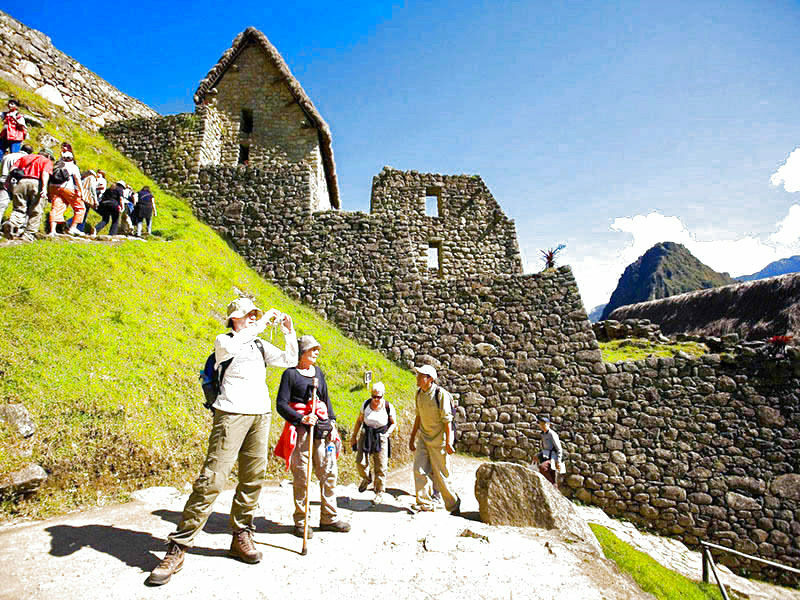 It is presumed that it was one of the most important sanctuaries that existed in the Incas. Puka-Pukara, located on the top of a hill, was a military post and an administrative center as well as a collective shelter that offered inn composed of platforms, stairways, passages, towers, niches. 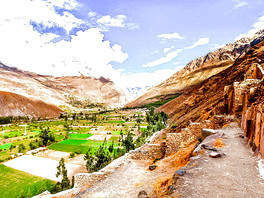 Finally we visited Tambomachay, which was an Inca Sanctuary for the worship of water and a place reserved for the Inca. 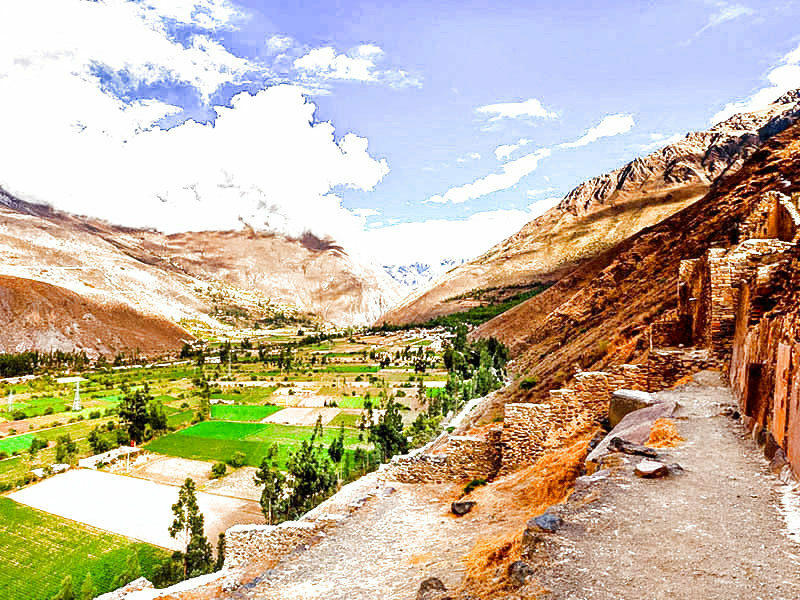 It is known as the "Baños del Inca". 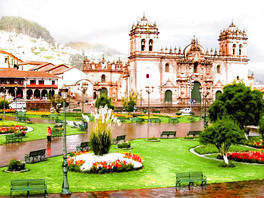 We return to the city of Cusco. End: 6: 30 pm. approx. * Accommodation on behalf of the passenger. Start: 8:00 a.m. 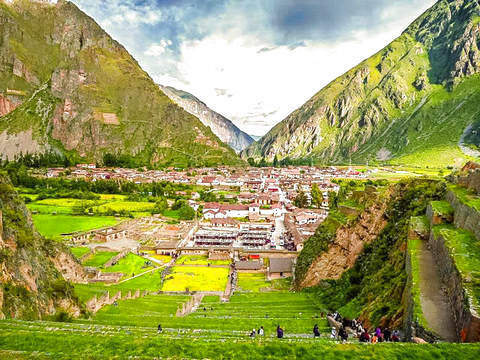 Guided tour of the Sacred Valley of the Incas, over the Vilcanota River, with a panoramic view of the Inca citadel of Pisac, located on top of a mountain, combining the natural landscape with the impeccable finish of its buildings. We also visited the typical Indian market of Pisac. Lunch at a local restaurant in the Sacred Valley. In the afternoon we visit the Fortaleza y Ciudadela de Ollantaytambo, built to guard the entrance to this part of the valley and protect it from possible invasions of the inhabitants of the jungle. We will have the opportunity to walk through the streets of the town and thus have a clear idea of how this military, religious and cultural center was during the Inca Empire. On the way back, we will visit the picturesque town of Chinchero, where the remains of the royal treasury of Túpac Inca Yupanqui are found. 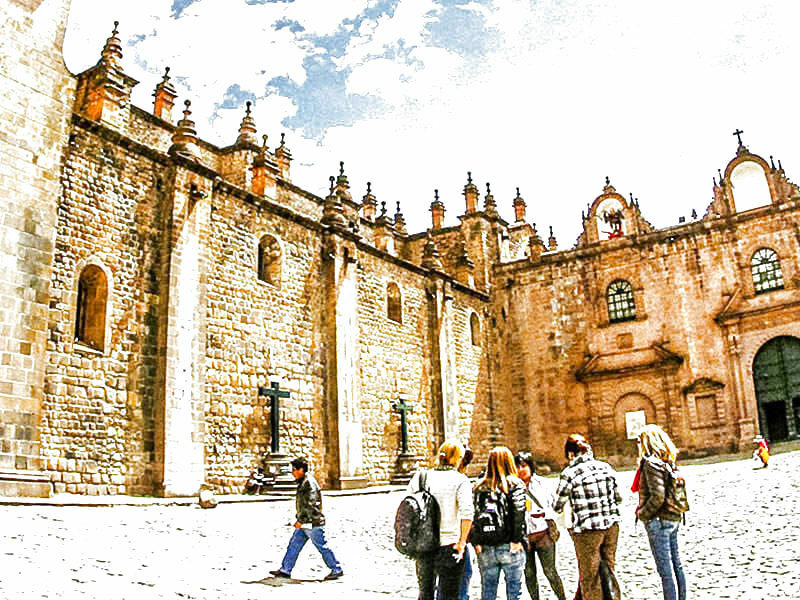 We can admire its well preserved Inca Wall in the main square and visit the beautiful colonial temple with interesting frescoes in the portico, built on the foundations of an Inca building where we will have the opportunity to learn about the customs of its inhabitants. 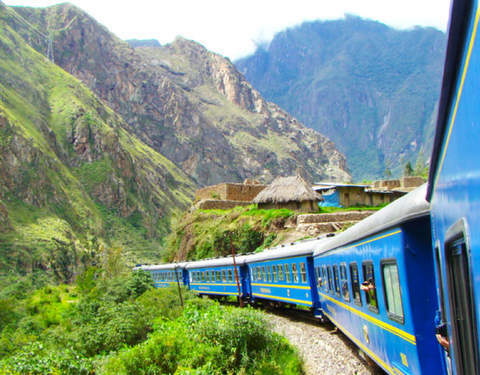 Then we went to the City of Urubamba, traveling along the banks of the Vilcanota river, finally returning to Cusco. 7:00 p.m. approx. End of our services. Professional Tourism Guide in Spanish and English. Tourist transport bus for both tourist routes. 1 Buffet Lunch in Urubamba - Sacred Valley. Entry ticket to Cusco Cathedral (S / .25) and Qorikancha Temple (S / .15). 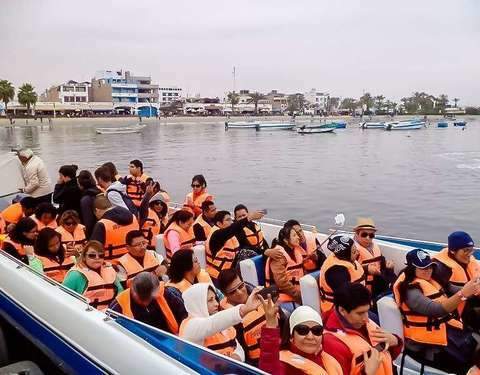 General Tourist Ticket for the visit of Sacsayhuamán, Quenqo, Pukapukara and Tambomachay, Ollantaytambo, Pisac and Chinchero - S / .130 Foreign Adult / S / .70 Peruvian Adult / S / .70 Foreign Student / S / .40 Peruvian Student. Foods not mentioned, snacks and drinks.